Help us help others on our next mission providing health care services to those most in need. For patients encountered, this is truly a life-changing opportunity! We are a 501(c)3 tax-exempt nonprofit organization excited about our upcoming program May 27 -31, 2019 at St. Luke's Hospital Anua Offot in Uyo, Akwa Ibom State, Nigeria! In March 2019, we hosted the first Endoscopy/Laparoscopic Surgery Training Program within Akwa Ibom State. For our 2nd Annual Surgical, Medical, Dental, and Optometry Mission, we want to accomplish even more! We will work to improve quality of life through safe healthcare services for the underprivileged while providing continuing education for the medical community. Please join us as we contribute our time and effort into this annual program. 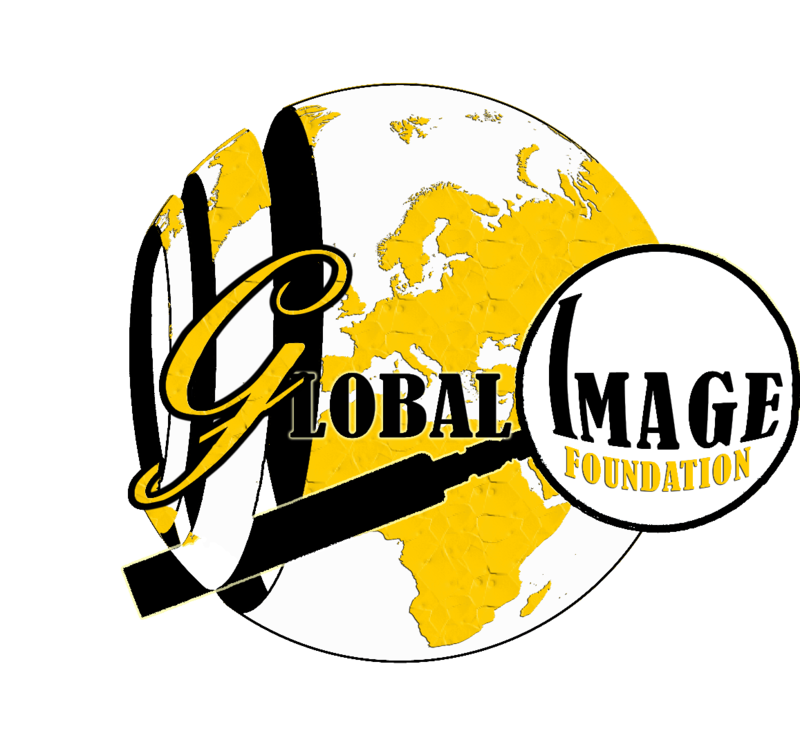 Help GLOBAL raise $5,000 by making a donation. Provide patients with critical at-home medications needed to continue their care beyond the mission, especially ion cases such as Diabetes and Hypertension. Help us acquire necessary medical supplies, including personal protective equipment, to serve many patients within a short time frame. Contribute to life-saving surgeries by providing the necessary anesthesia supplies, surgical consumables, and much more! With more hemodynamic monitors, oxygen tanks, suction machines and other modern technologies, you can help us accurately diagnose and efficiently treat patients in an expedited but quality-controlled manner.